NahemaH is the result of the artistic interests of musicians placed in Alicante, a Mediterranean city on the south west of Spain. The project was born in early 1997 and it became more than a band, but a way of life for those involved. In 1999 the band selfreleased their first album "Edens In Communion". 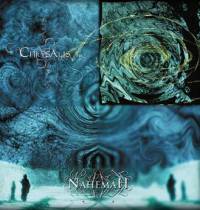 2001 brought the release of NahemaH's second album "Chrysalis" (Iberian Moon Records). 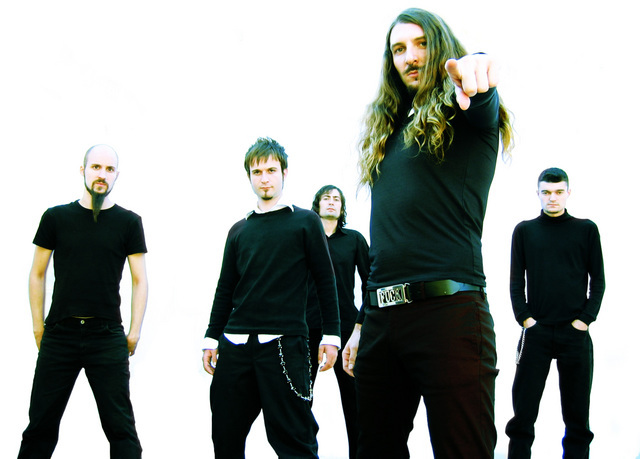 Pulling from such influences as Dark Tranquillity or Opeth, the album proved to be very successful and was received well within the media exposure that was attained. The critical acclaim NahemaH got from Chrysalis coupled with the 2002 most nominated band readers poll in the Spanish metal magazine Hell Awaits allowed for opportunities to open for bigger acts that were touring Spain, such as Moonspell and Alastis as well as a Mexican release of their debut album. 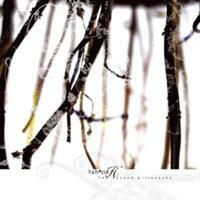 2007 sees the release of the bands second full length, "The Second Philosophy" (Lifeforce Records). With a new record and a new label, NahemaHs desire is to share their art and music with the world.